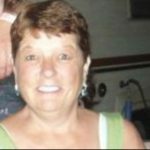 Ellen M. Williams, 65, of Nicholson died Thursday March 14, 2019 at The Gardens at Scranton. Born in Scranton on March 7, 1954, she was the daughter of the late John and Eleanor Johns Hinkle. Her husband of 25 years is Bruce Williams. Ellen worked as a Certified Nurse Assistant working in home health care. 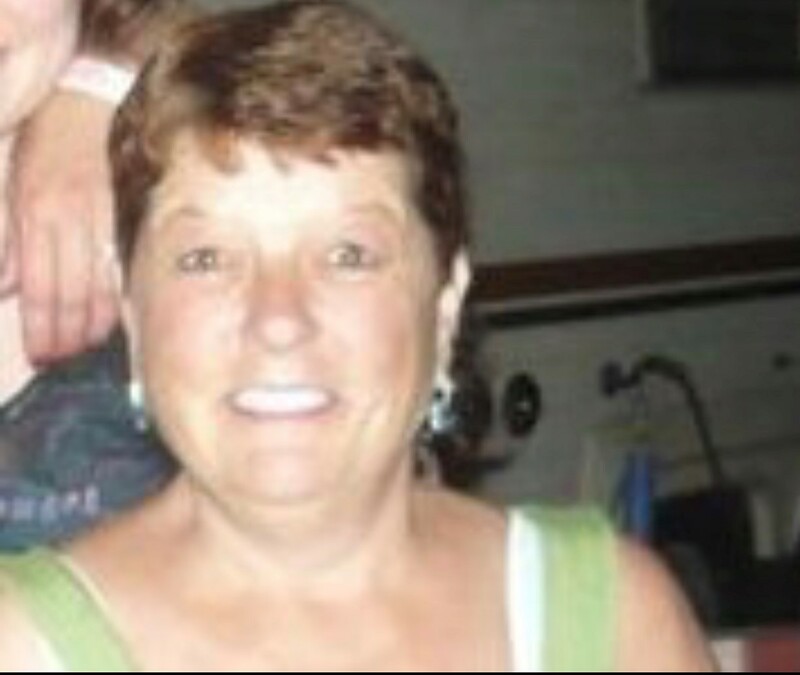 She loved singing and traveling to Irish music festivals. She looked forward to seeing her friends on Friday nights and being with her cats. She was especially fond of evening campfires. Surviving are two sons, John Hinkle of Montana and Carl Schmidt of Georgia; a stepson, Josh Williams of Harford; and three grandsons, John Hinkle II, Caeden Hinkle and Elijah Schmidt; She is survived by four sisters; Judy Balcerzak of Ohio, Sandy Penn of Dalton, Alice Hokrein of Scranton and Jean Williams of Clifford. Friends may call at Anthony P. Litwin Jr. Funeral Homes, Inc. 33 Reynolds St. Factoryville on Tuesday March 19 from 5-7pm.